Anchoring is a complex, comprehensive, and fast solution to fastening as well as construction assembly. 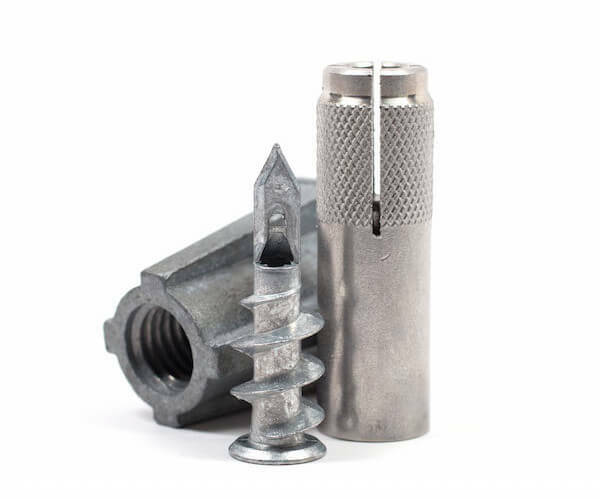 A number of diverse markets exist for Anchoring including concrete, masonry, mechanical, adhesive, and power forced entry systems. Industrial Threaded Products distributes branded/rated anchoring systems such as ITW Ramset and Powers. ITP can also service your generic needs when the application is permitting.